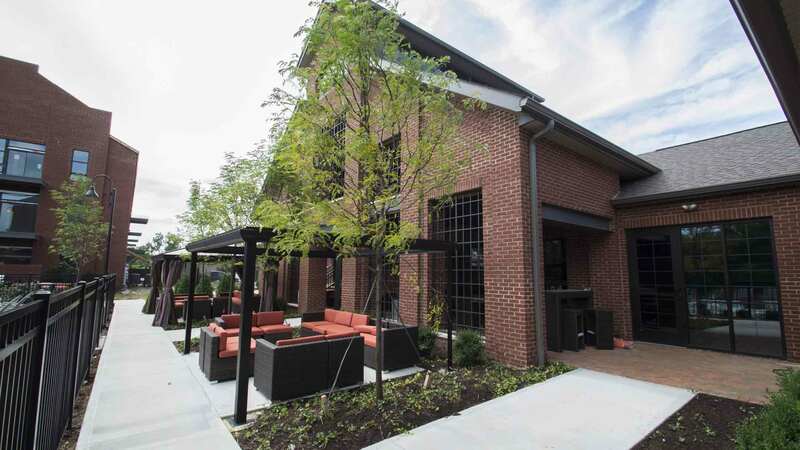 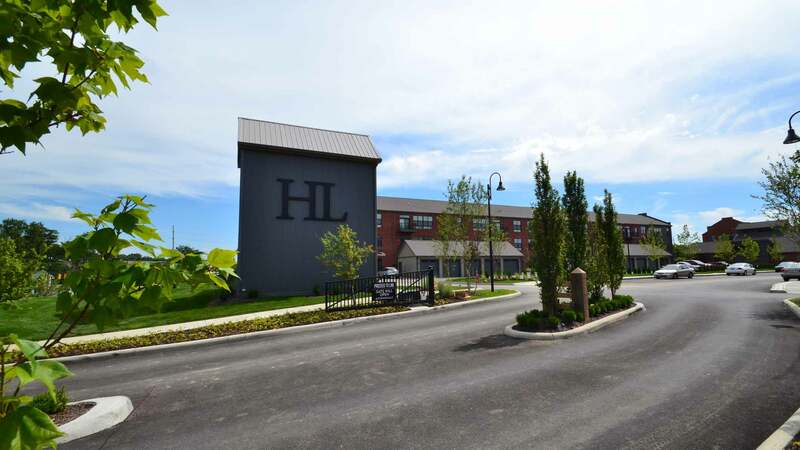 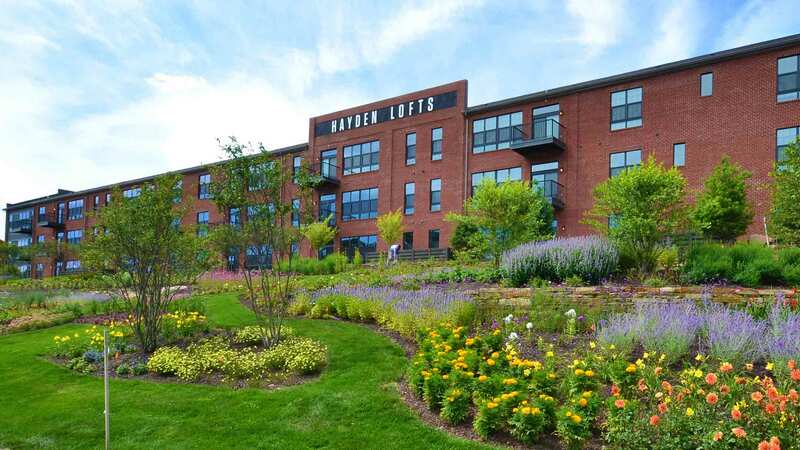 Located near Tuttle Crossing, Hayden Lofts is a master-planned apartment community providing premier loft-style living beyond the downtown core. 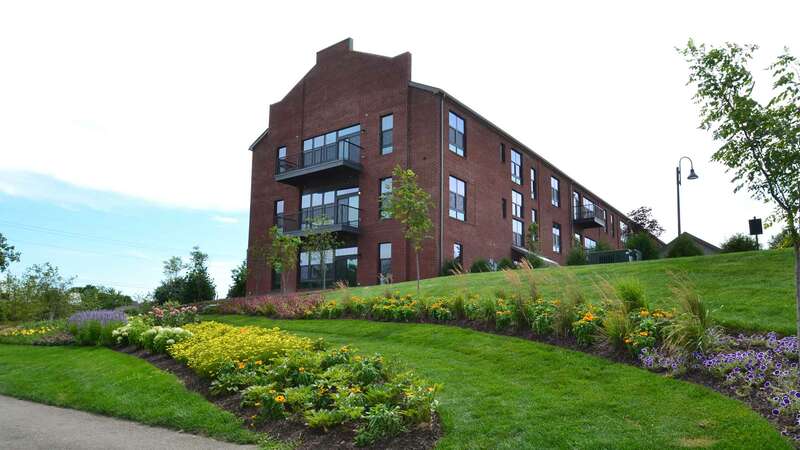 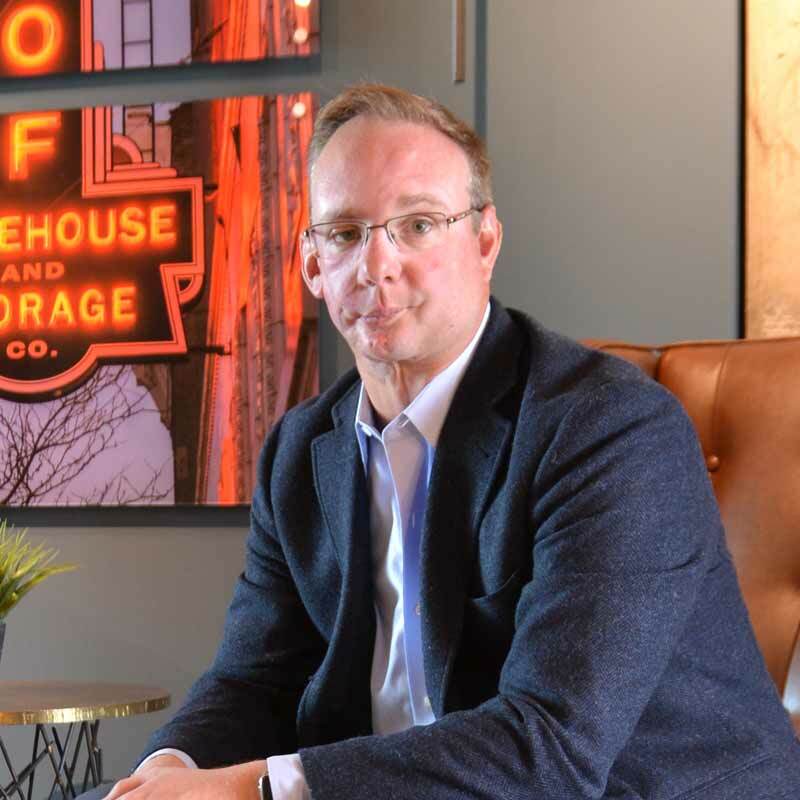 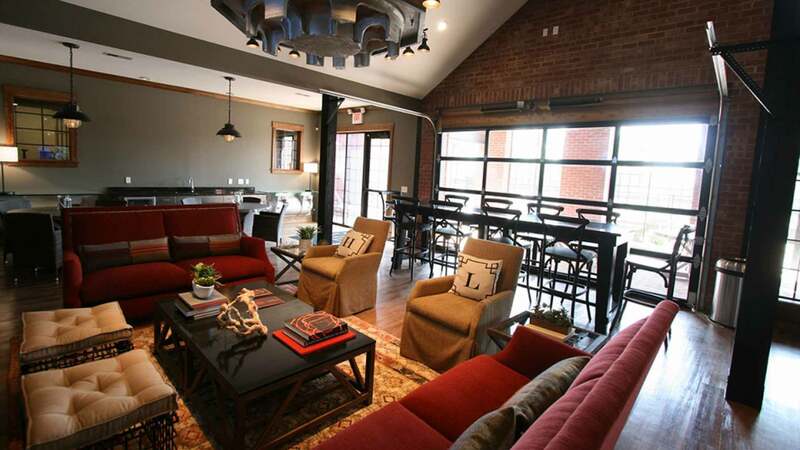 Over 250 luxurious apartments are spread amongst eight two- and three-story brick warehouse-inspired buildings. 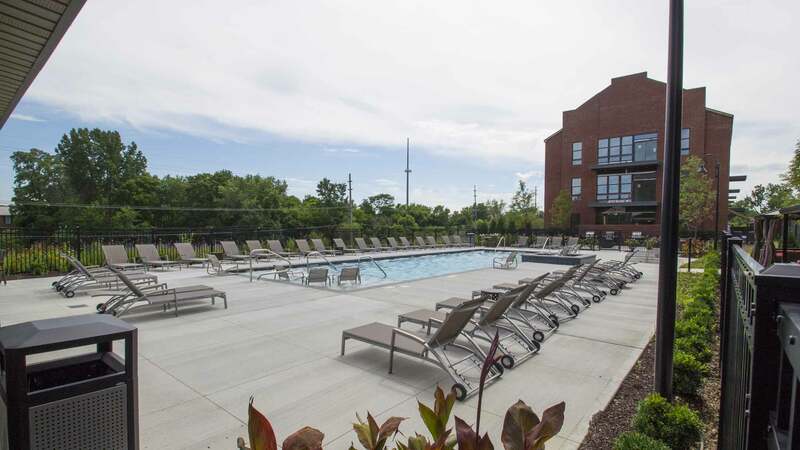 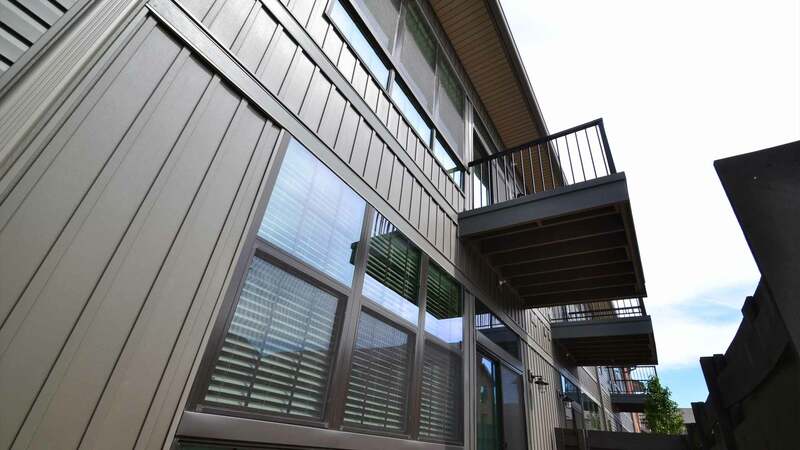 In addition, a centrally-located community center offers residents numerous amenities including a fitness room, media room, office areas, and an expansive pool area complete with outdoor lounge areas, cabanas, and a sand volleyball court.